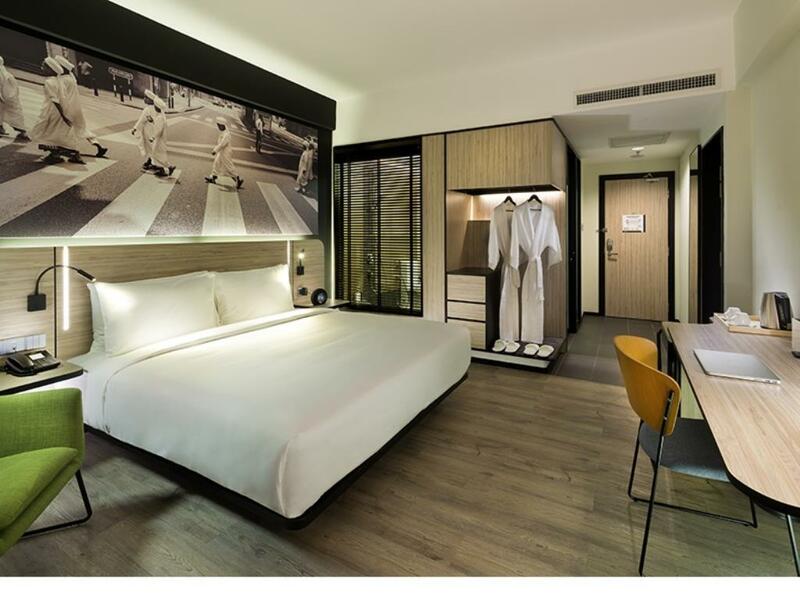 The Kuala Lumpur Journal is a stylish boutique hotel in KL city centre. 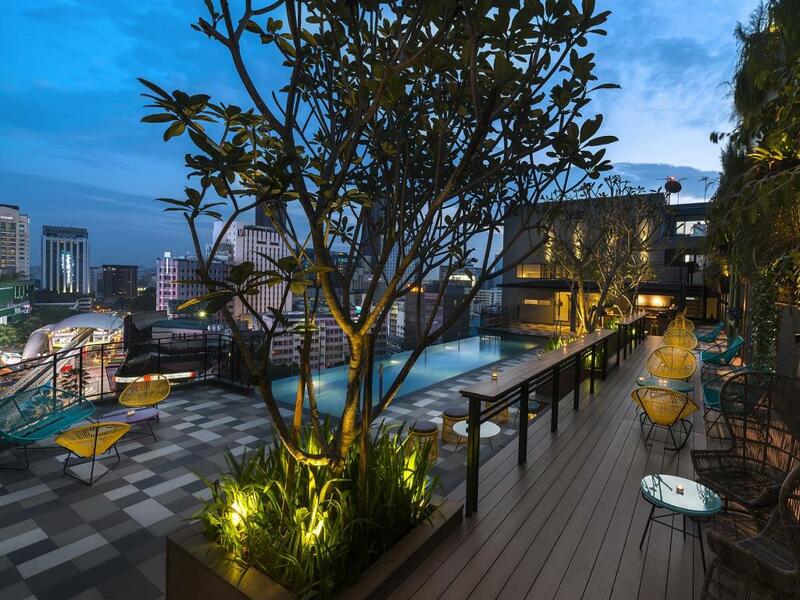 Designed with an inviting relaxed vibe where nostalgia meets industrial chic, we’re centrally located in the city’s main shopping and entertainment district of Bukit Bintang. Just minutes away from the Changkat neighborhood – the hub of KL nightlife with its thriving bar culture and KL’s foodie mecca, Jalan Alor. We like to think we deliver on the essentials but focus on what modern day travelers really want. Comfort and functionality with smart plugged in connectivity plus FREE High Speed WIFI. Creative communal spaces like Workers’ Union designed for work and play. Kedai Kopi Journal, a local coffee shop concept serves unfussy food that’s big on flavor, The Terrace Bar & Grill, a relaxed alfresco area to unwind. And a spectacular rooftop infinity pool with stunning vistas of the city and a gym. No.30, Jalan Beremi, Off Jalan Sultan Ismail, 50200 Kuala Lumpur.